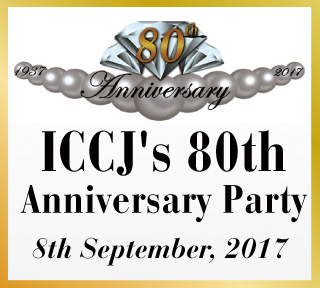 Indian Chamber of Commerce in Japan (ICCJ), who was founded in 1937, will be 80 years old on 4th November, 2017. We would like to take this moment to express our deepest thanks to all of you who have been supporting us for all these years. With all our gratitude, we are planning to throw a party to celebrate our 80th anniversary and now looking for sponsors for the party. Through this party, you will get great deal of chances to collect useful information for your business and to expand your business network. Many important people and specialists in various fields such as economic, politic, etc. will participate in this party, so please do not miss this great opportunity. 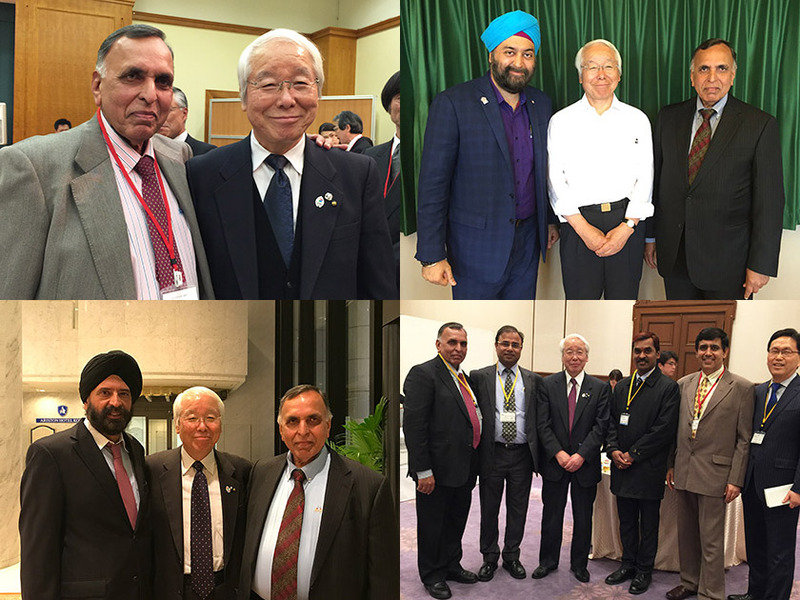 Reception party of the newly elected Executive Officers and Councillors of KCCI. 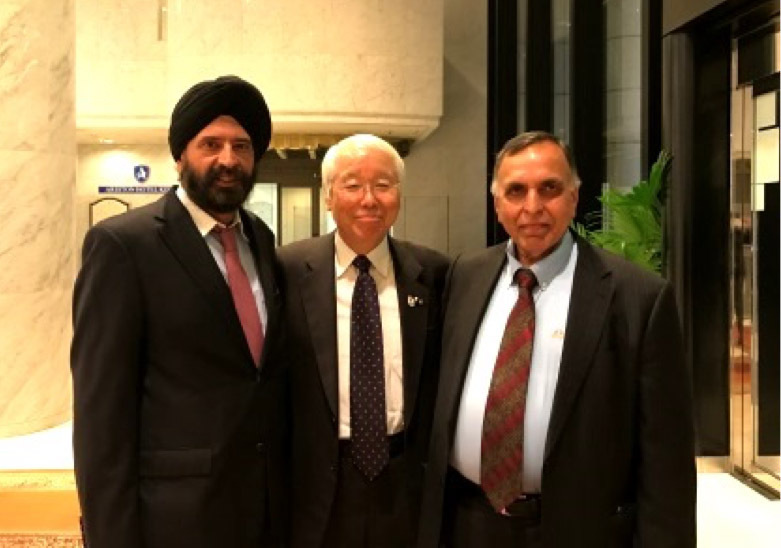 Newly elected executive officers of The Kobe Chamber of Commerce and Industry(KCCI) were introduced at this reception. 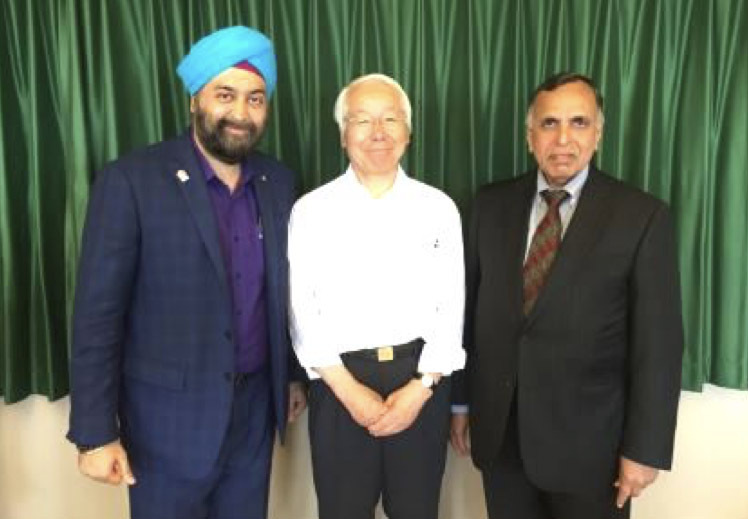 Hyogo Prefecture sets up a forum for discussion on various problems that foreign citizens have and how the government/public administration will work for it.